You can move forwards, relax in a reclining position or stretch out. 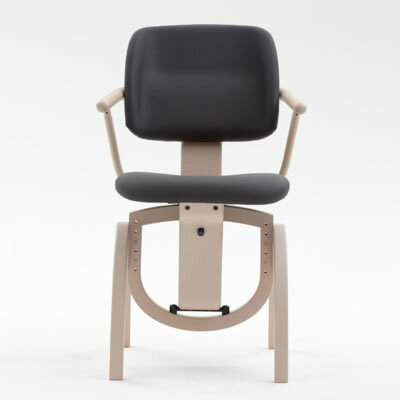 Depending on the sitting position, the body wants to be supported and given relief in different places. 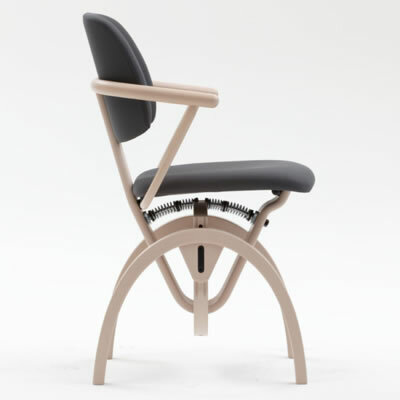 The MOIZI 11 promotes the healthy alternatation between tension and relaxation which relieves stress from the back and prevents straining. 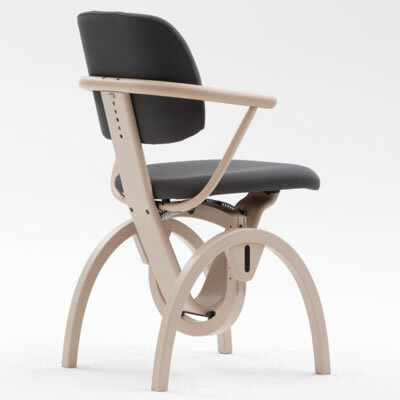 The characteristic gentle rocking motion of the seat and back unit and the various height adjustments can be set individually according to the height and weight of the user. 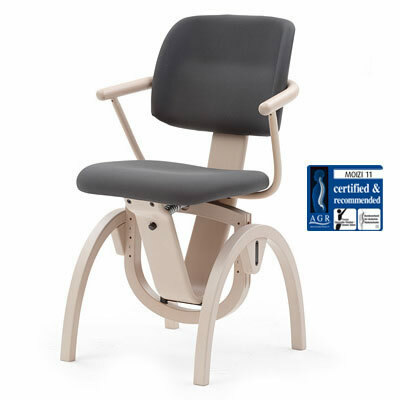 This keeps you moving and healthy with the greatest seating comfort possible.